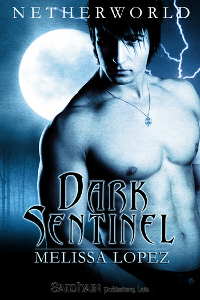 Here you'll find information on Melissa's backlist, including Thorns, an Australian set contemporary romance series about the Thorn brothers, and Netherworld, a dark paranormal romance series. 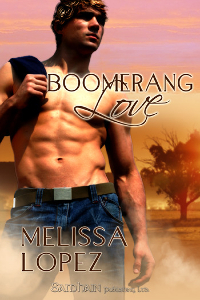 Melissa currently writes as Melissa Combs, so for for latest releases and news, please visit MelissaCombs.com. Visit The Thorns for more information on the series. 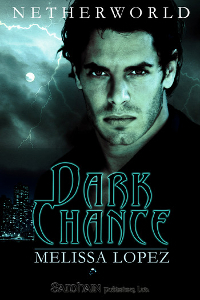 Visit Netherworld for more information on the series.